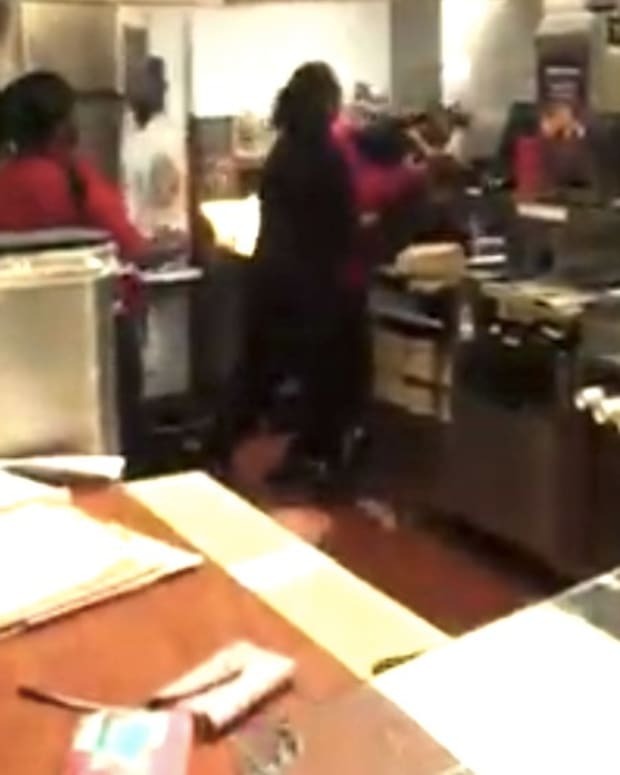 A brutal fight between a McDonald’s employee and customer went viral. 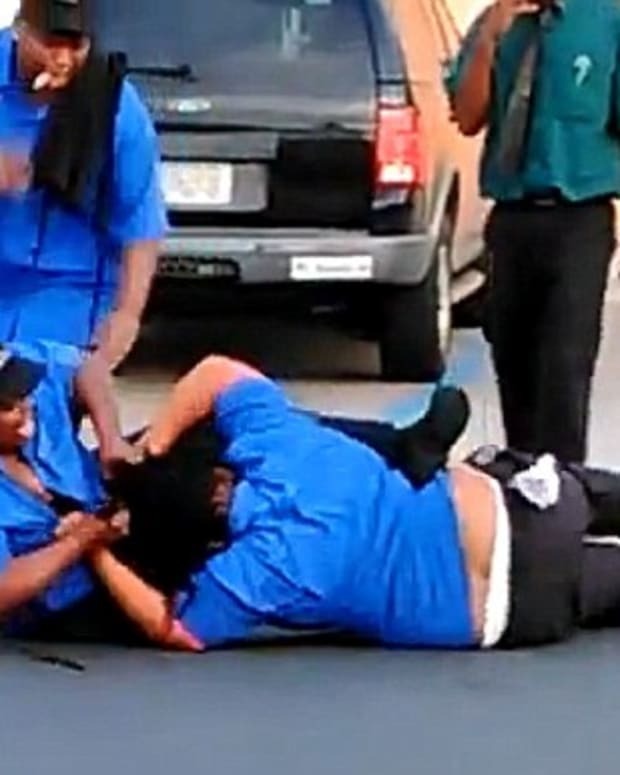 In the video (below), the employee is seen reaching through the drive-thru window and beating a customer. 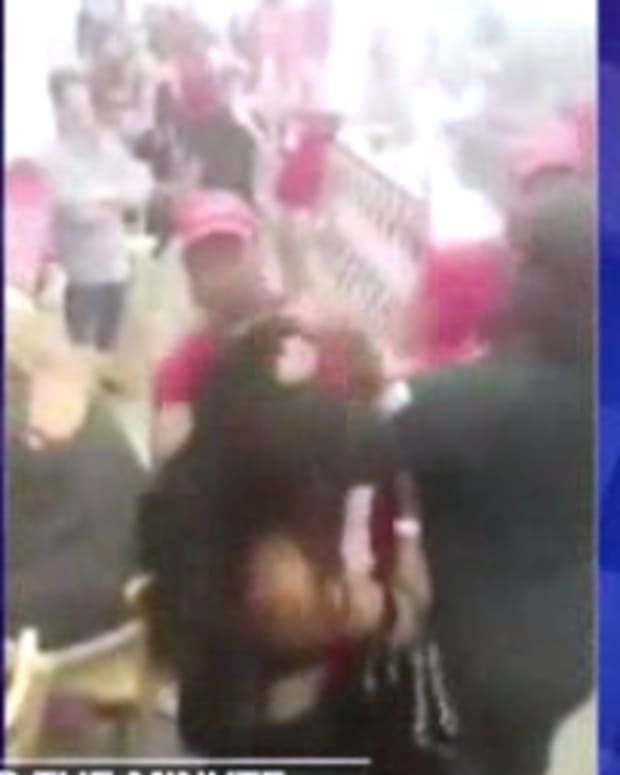 The fight — which took place at a McDonald’s location in Minneapolis, Minnesota, — lasts just over a minute, with the employee and customer yelling at each other between punches. 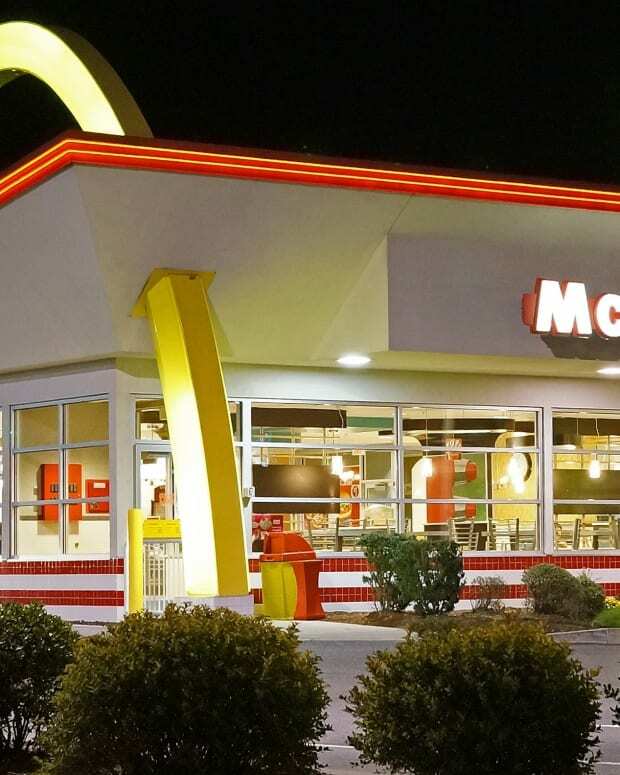 “I was on my way home from Monday night curling league, I hadn&apos;t eaten much since lunch time, and I was driving by a McDonald&apos;s, so I thought I&apos;d just swing in and pick up a BigMac while I listened to the end of MNF game on the radio,” the person filming the incident wrote on LiveLeak. 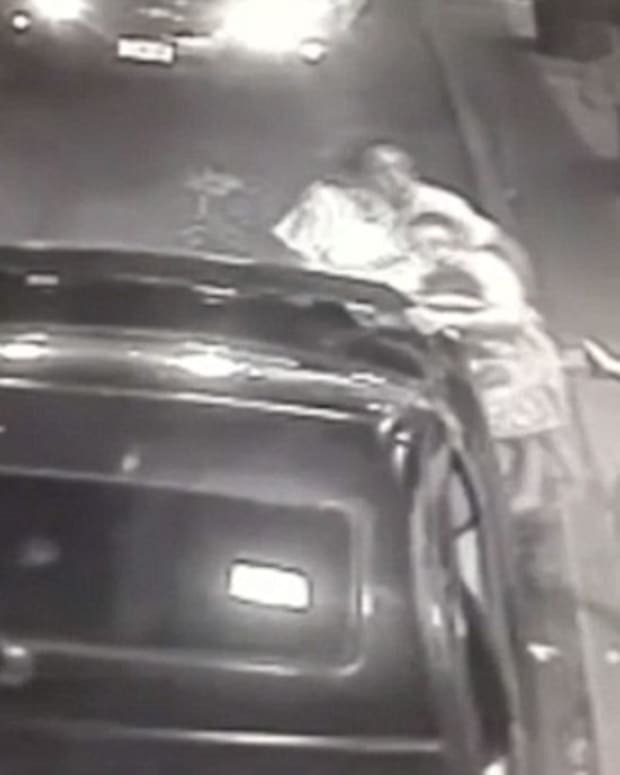 “At first I was annoyed the guy in front of me was taking so long, he seemed pretty upset to begin with, but it looked like when the McDonald&apos;s guy handed him his cash and change back he dropped some of the dude&apos;s change," the man continued to write on LiveLeak. 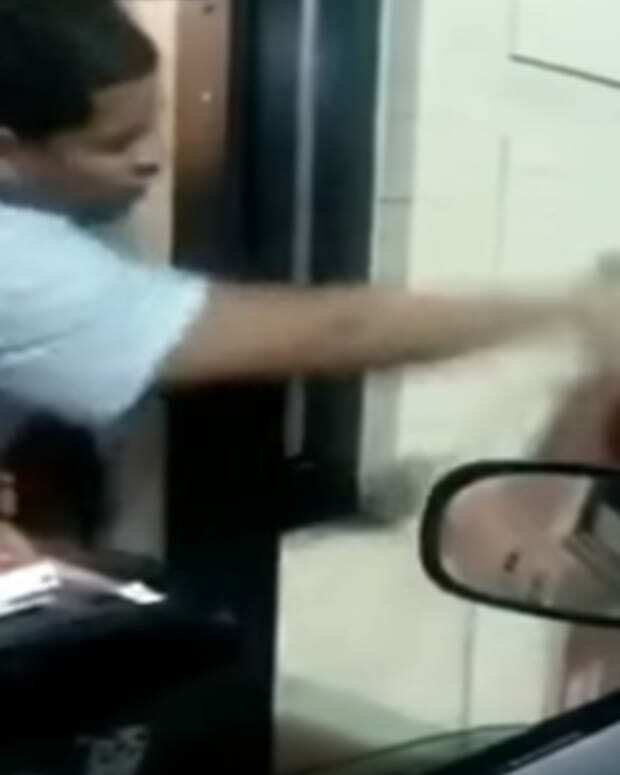 "That&apos;s when he got out of his car, spit on the drive through window and tried to punch the McDonald&apos;s and that&apos;s when I started recording." 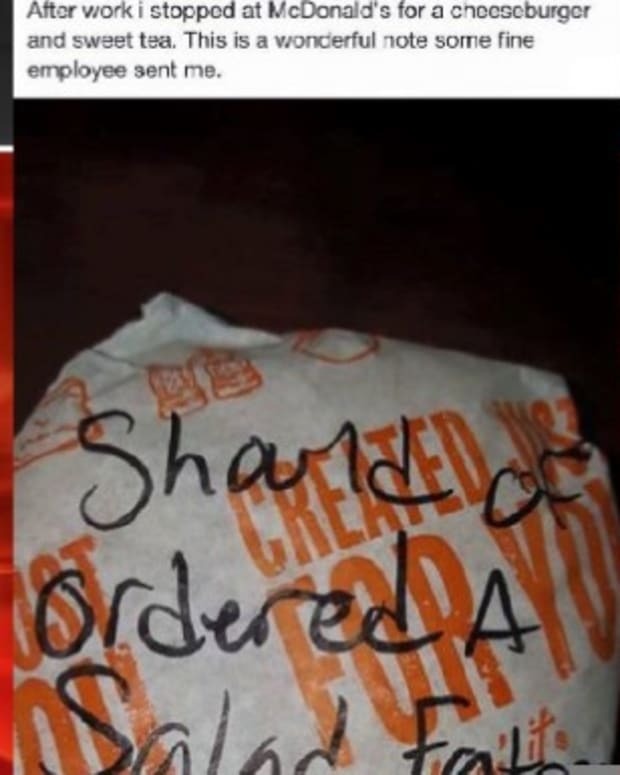 The video has been viewed on YouTube over 200 times as of this writing.